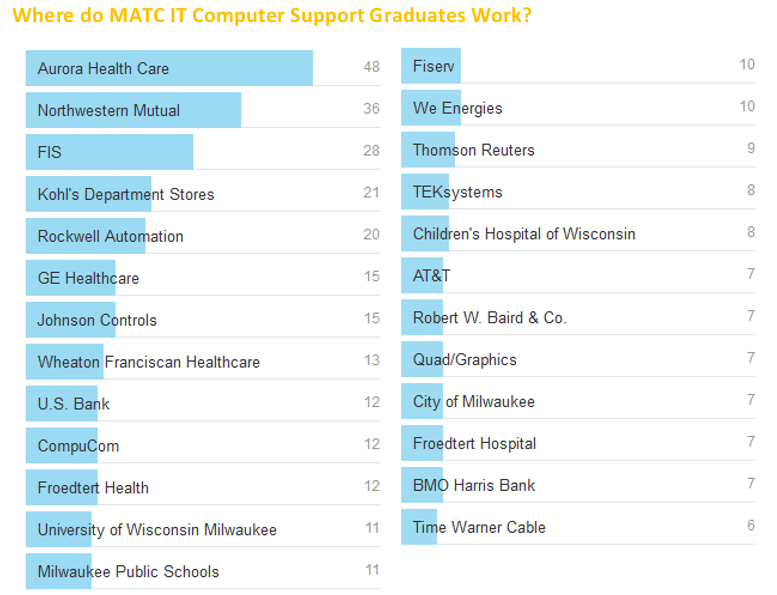 As part of becoming IT computer support professionals, students complete courses that prepare them for industry certifications. 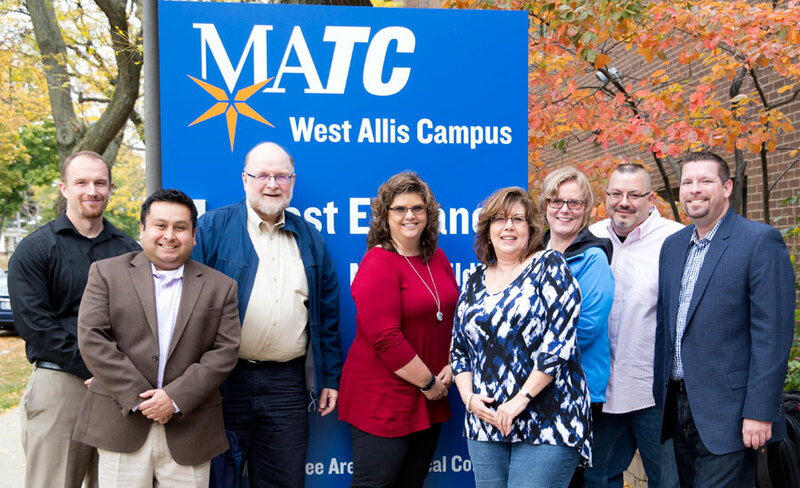 Almost every course we teach prepares students for passing the industry certification exam. 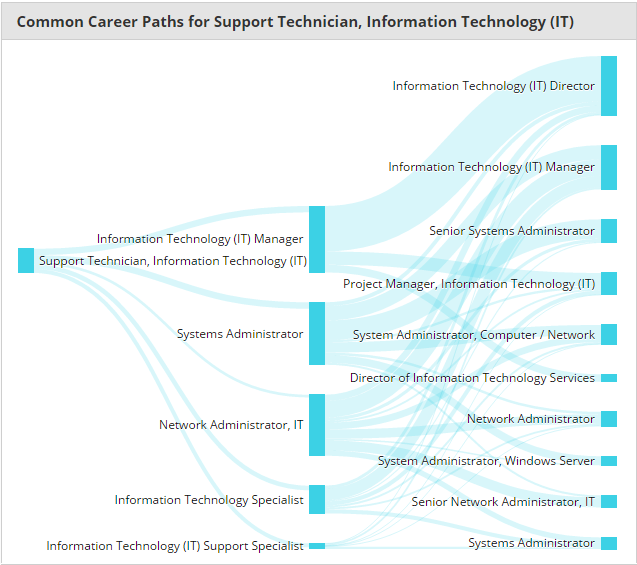 Below are the 7 compelling reasons why getting certified will help you launch your IT computer support career or get a promotion in your organization. 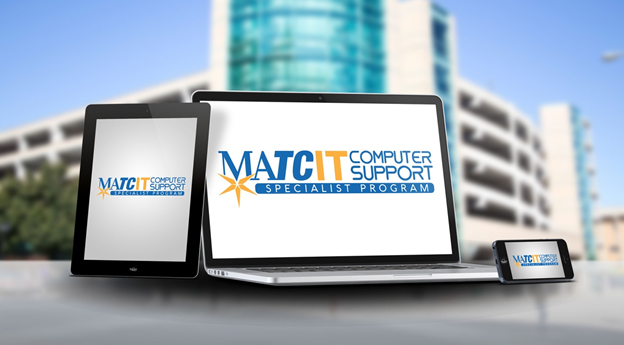 IT computer support certifications help differentiate candidates during the hiring process. Certification itself is a strong credential that helps illustrate your knowledge in a specific technology and demonstrates discipline and dedication. Certifications are generally designed to allow candidate demonstrate a wide variety of knowledge. When candidate has a certification it gives employers confidence that people can do the work that is covered as part of certification.